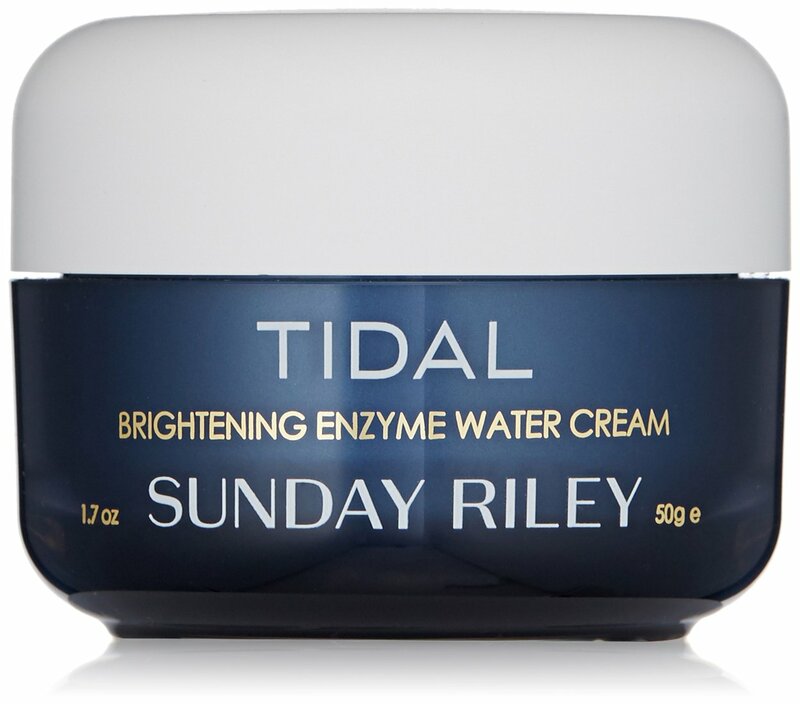 Sunday Riley Tidal Brightening Enzyme Water Cream, 1.7 fl. oz. Thailand.